Get a good feel for these three rivers with two days on each. The beautiful Bitterroot with its renowned dry fly action. The Blackfoot from a river runs through it with it’s awe inspiring scenery. 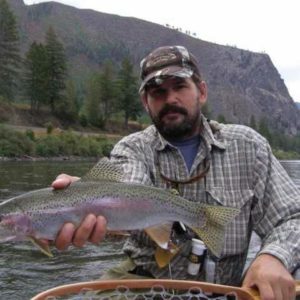 The Mighty Clark fork with it’s pods of big hard fighting fish. This trip is the cure for the fishing fix you need. The price for this package is for 1 or 2 anglers. 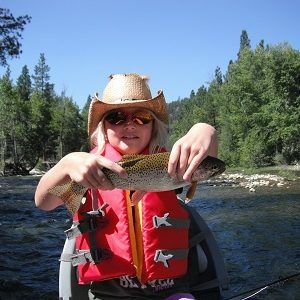 Enjoy 6 days fishing three of Montana’s great rivers 2 days Bitterroot, 2 days Blackfoot, 2 days Clark Fork. Get a good feel for these three rivers with two days on each. 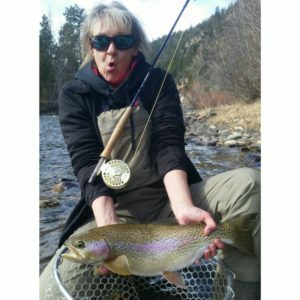 The beautiful Bitterroot with its renowned dry fly action. 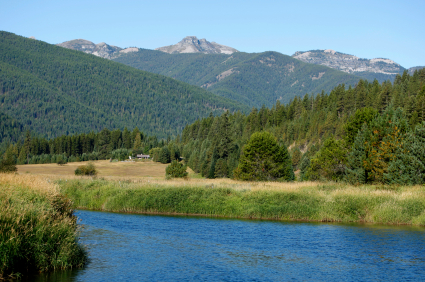 The Blackfoot from the movie a river runs through it with its awe-inspiring scenery. 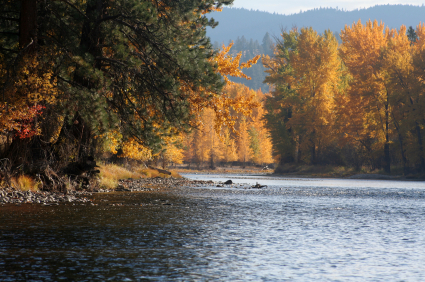 The Mighty Clark fork with its pods of big hard fighting fish. This trip is the cure for the fishing fix you need. 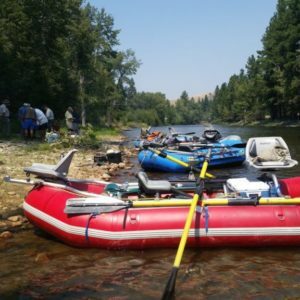 This package is for 1 or 2 anglers the price is $4275.00 and it includes 7 nights lodging, 6 full days of professionally guided float and wade fly fishing 2 days Bitterroot River, 2 days Blackfoot River, 2 days Clark Fork River. 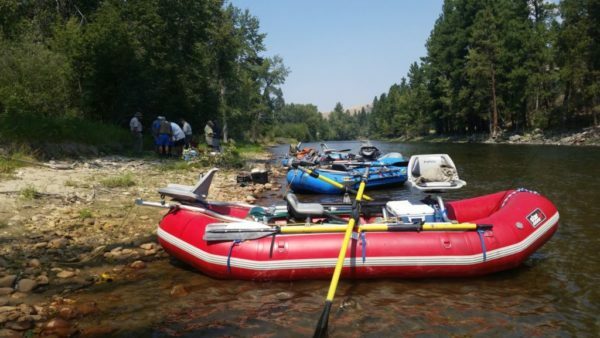 Shuttle from the Missoula airport can be arranged if needed. Days may be added and trips customized to fit your needs.